 The Cottage is open this beautiful Mother's Day! It really is a perfect Sunday for this day. So after church, brunch, lunch, shopping or whatever, stop in with your mom and stroll through the shop - we'd love to see you. pair of restored black wicker chairs SOLD! shooting gallery duck and globe SOLD!